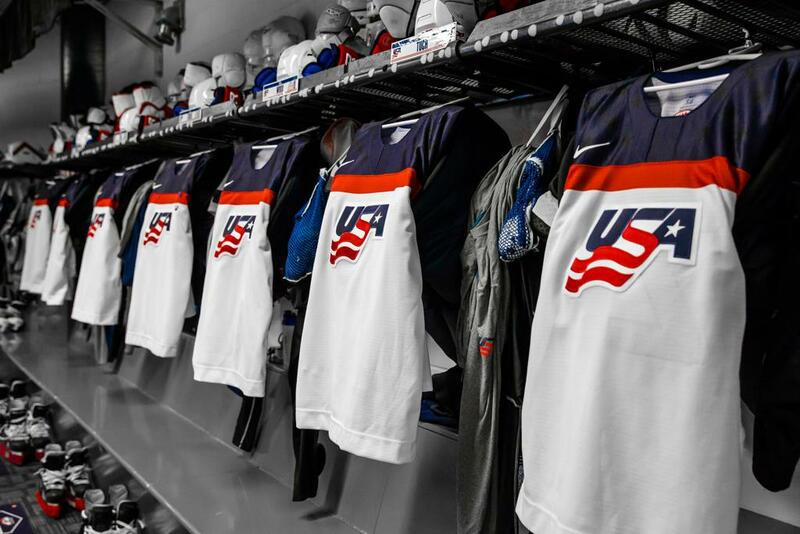 The U.S. National Junior Team (2-0-0-0) faces Sweden (20-0-0-0) tonight in its third preliminary round tilt of the 2019 IIHF World Junior Championship. Puck drop between the two undefeated Group B opponents is set for 7:30 p.m. local time (10:30 p.m. ET) live on NHL Network. The U.S. is 14-1-0-16-2 (W-OTW-OTL-L-T) all-time against Sweden. 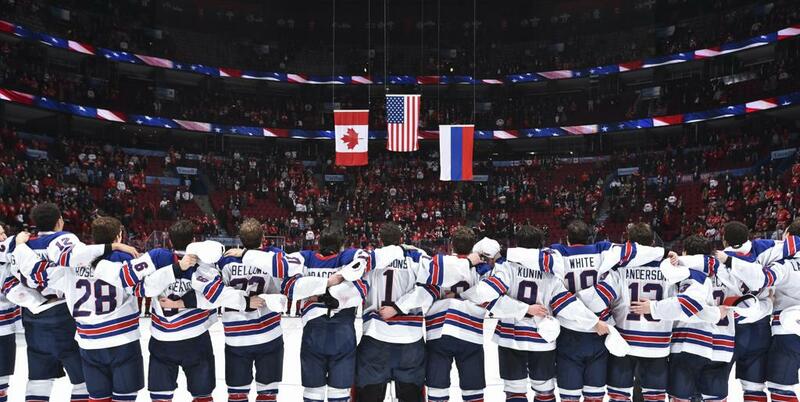 A year ago, the two teams met in the semifinal of the 2018 IIHF World Junior Championship where the U.S. fell, 4-2. Kieffer Bellows (Edina, Minn./Portland Winterhawks) and Brady Tkachuk (St. Louis, Mo./Boston University) both scored and current U.S. forward and alternate captain Josh Norris (Oxford, Mich./University of Michigan) was tabbed U.S. Player of the Game. In their last 15 meetings, the United States is 11-1-0-2-1 (W-OTW-OTL-L-T) against Sweden. Those 11 wins include four medal games (gold - 2013; bronze - 2007, 2011, 2016). The two remaining undefeated teams in Group B play rank among the tournament's best in a number of statistical categories. The two lead the tournament in powerplay efficiency, as Sweden has a tournament-best 36.36% conversion rate while the U.S. is a touch behind with 33.33% success rate. The United States is also one of two remaining teams (Switzerland) to have a perfect penalty kill, having killed all six of its tournament-low penalties. Among shots on goal, the U.S. boasts a tournament-high 100 through three games while its 10 goals are second-most of any team. 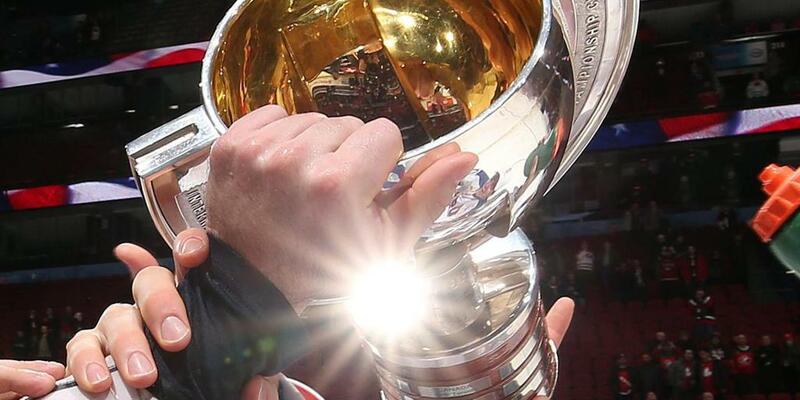 In scoring efficiency, Sweden ranks third (12.5%) while the U.S. is fourth (10%). Sweden enters tonight's game having won 46 consecutive preliminary round games in IIHF World Junior Championship play. Its last loss came at the hands of the United States, which defeated Sweden, 3-2, in overtime on New Year's Eve in 2006 behind goals from Patrick Kane, Ryan Stoa and Jack Johnson. Since beginning its streak, however, Sweden is just 2-0-0-5 (W-OTW-OTL-L) against the United States, with four of Team USA's wins coming in medal games (gold - 2013; bronze - 2007, 2011, 2016). Team USA’s only two losses came in the preliminary round of 2015 and in the semifinals last year. Joel Farabee (Cicero, N.Y./Boston University) scored a natural hat trick over a span of 6 minutes and 52 seconds in the first period, Jason Robertson (Northville, Mich./Niagara IceDogs) had four points and the U.S. National Junior Team defeated Kazakhstan, 8-2. A total of 10 different U.S. players registered at least one point while Robertson earned U.S. Player of the Game honors. Jason Robertson leads the U.S. with four points -- all assists. His assists are tied for the tournament lead while ranking fifth overall in points. Joel Farabee is tied with two other players for second in goal-scoring with three goals through three games while his three points is tied for sixth overall. Among faceoff takers, Josh Norris ranks fourth with a 69.77% faceoff percentage rate while Sasha Chmelevski is ninth at 65.22. Norris also leads the U.S. in time-on-ice with an average of 20:21 while his University of Michigan teammate and Team USA alternate captain, Quinn Hughes, is right behind him at 19:48.